Most collected Easter eggs 2018! Happy Easter Everyone! Hope this year's vacation was full of happiness, peace and joy you all. Here is a list of the 10 top Easter Eggs collectors. 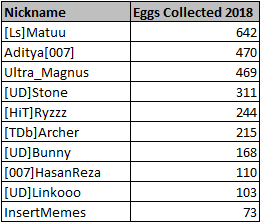 Top collector and no lifer [Ls]Matuu won a 2 month donor level 2 for collecting an outstanding number of 642 eggs. Congrats! Thank you for being part of this event! Thanks and congratulation to Matuu! Enjoy your donor level! 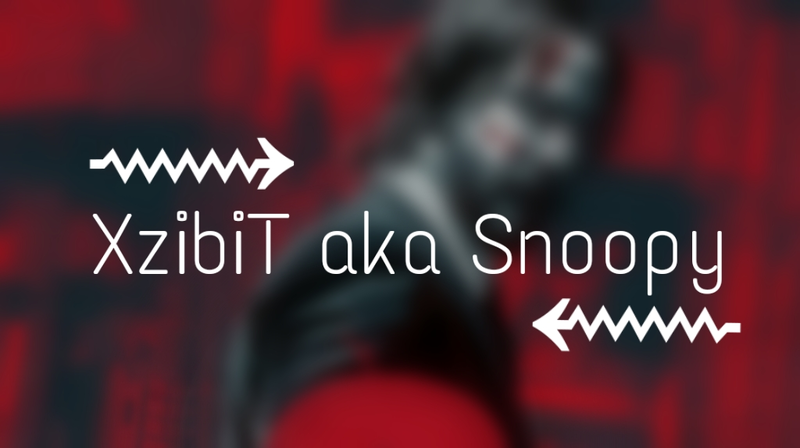 Current time: 04-19-2019, 03:56 PM Powered By MyBB, © 2002-2019 MyBB Group. Theme core by MyBBDesign.